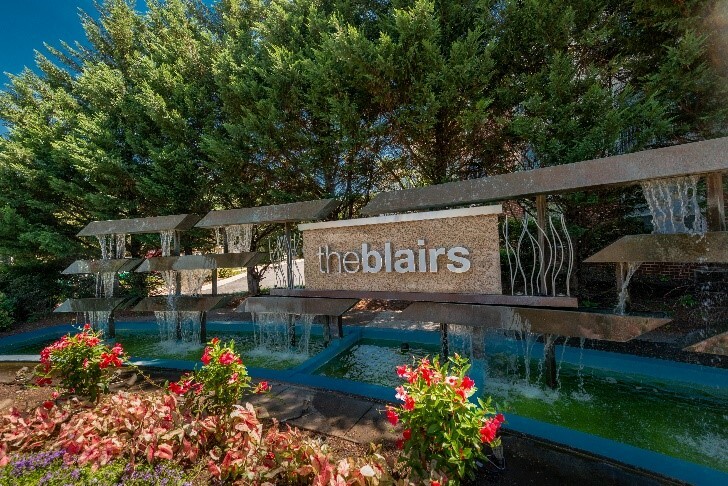 The Blairs is a testament to sustainability, as it was the first LEED (Leadership in Energy and Environmental Design) Gold Certified campus for Existing Buildings: Operations and Maintenance v2009 in the US in 2012. 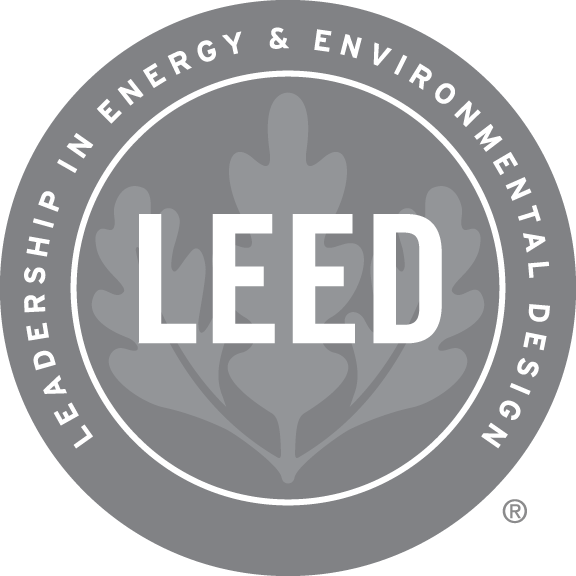 Further, Blair Towns was the first LEED Certified multi-family building in the US in 2004 and was the first LEED Platinum Certified multi-family building for Existing Buildings: Operations and Maintenance v2009 in the world in 2011. 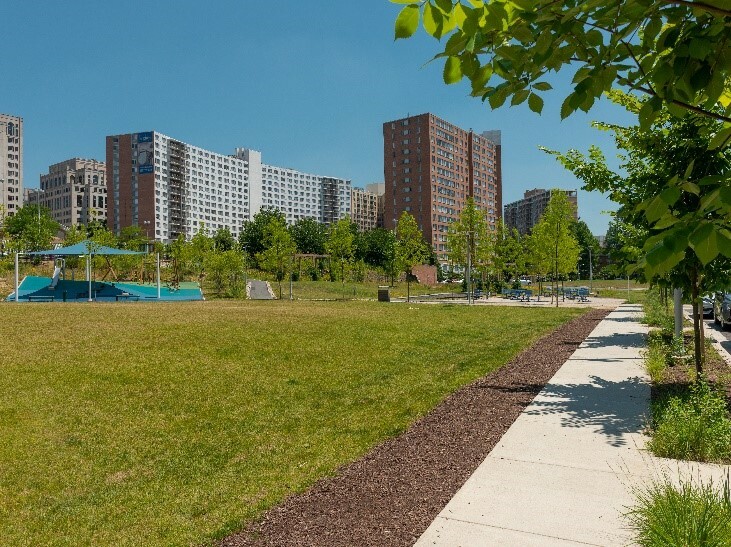 Our sustainable community includes features such as energy and water efficient appliances and fixtures, 100% energy consumption offset with renewable energy, environmentally friendly building materials, and more. 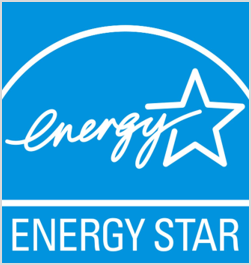 Blair East, Blair Plaza, and Blair House have achieved ENERGY STAR Certification every year since the inception of the program. When compared to national building performance, these properties use less energy than 90% of similar buildings ranking in the top 10% for energy efficiency nationwide. Further, in 2010 The Blairs committed to reduce energy and water consumption 20% by 2020 through the US Department of Energy’s Better Buildings Challenge. We are proud to have achieved this goal in 2017 and are striving for further reductions. 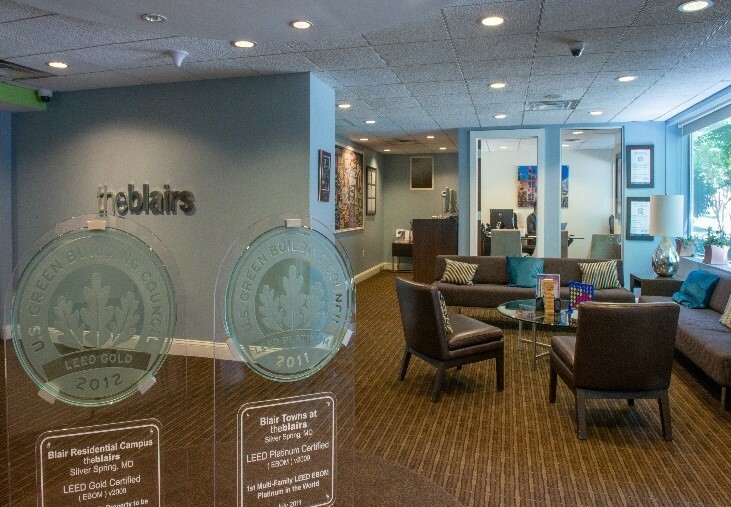 At The Blairs, we work to put health and well-being first as a wellness community. Enjoy ample green and open space with family and friends and take advantage of amenities that support physical, mental, and social health. Wellness features include daylight and quality views, tobacco, smoke, and vapor free community, fitness centers, Lifestyles program with fitness classes and community events, green cleaning program, and more. 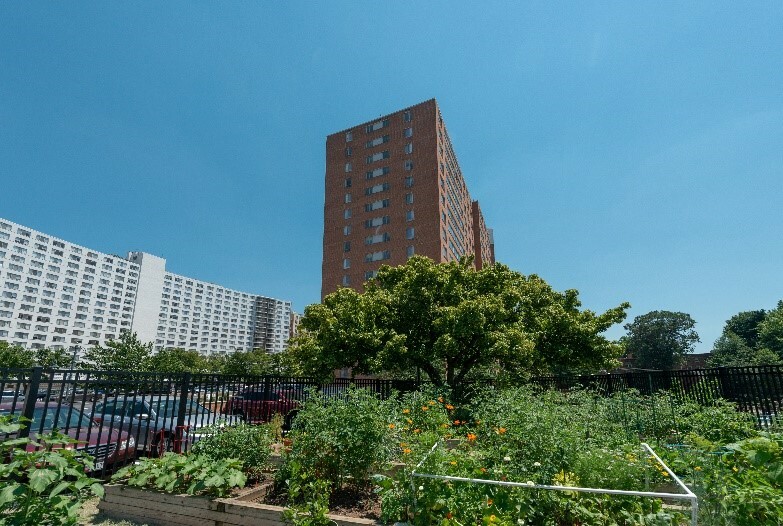 For residents with a green thumb, The Blairs offers Bloom Garden Plots. This is an on-site dedicated space for you to grow your own food and flowers. And if you don’t have the greenest thumb, don’t worry! You can subscribe to our local CSA program, 4P Foods, which delivers direct to the community. No matter your preference, there is a healthy food option for you at The Blairs. At The Blairs, we encourage all types of alternative transportation. 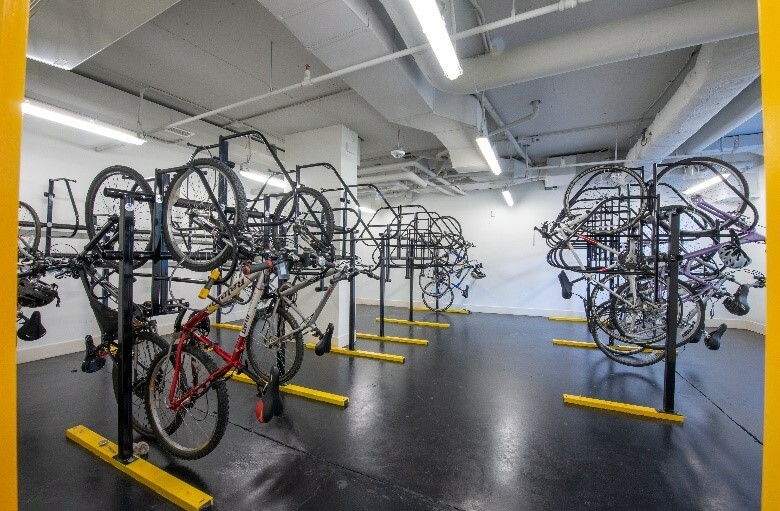 The campus has space to store hundreds of bikes and includes bike fix-it stations, maps of downtown Silver Spring, MD and Washington, DC, and bike washing stations. If you don’t have a bike, consider Capital Bikeshare or any of the dockless bikeshare options, all available within steps of The Blairs. When biking isn’t an option take advantage of being across the street from the Metro, MARC, and bus transit or plug into one of our on-site electric vehicle charging stations. Diverting waste from landfills is one of our missions at The Blairs. Our goal is to divert 70% of waste from landfills by 2020 and in the past year The Blairs has achieved a 65% diversion rate. 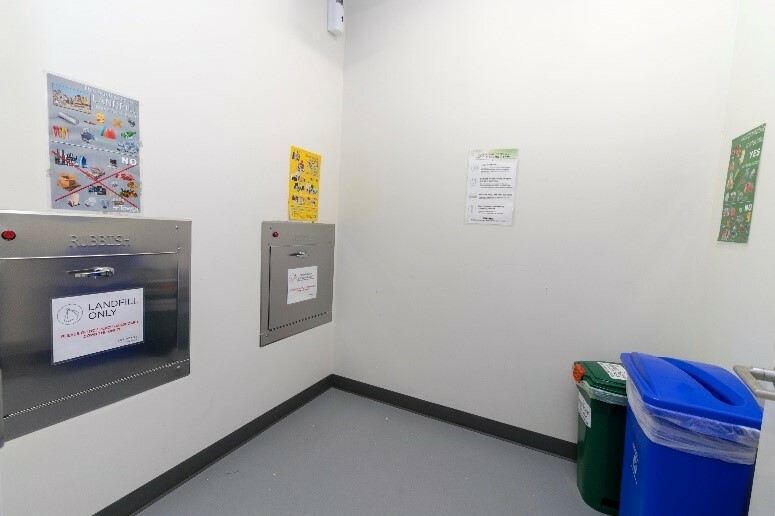 To reach our goal, we have created a robust (and free) recycling and composting program complete with signage and guidance to make it easy for residents. Our program includes mixed paper recycling, commingled recycling, composting, electronic recycling, light bulb recycling, and more. We strongly encourage you to compost in your apartment home to help us meet our goal.